Liverpool will need the experience of the likes of Jordan Henderson and James Milner in tonight's Champions League meeting with FC Porto, said Jürgen Klopp. The manager has recalled the midfield pair and Dejan Lovren to his starting XI for the first leg of their last-16 contest at Estadio do Dragao. 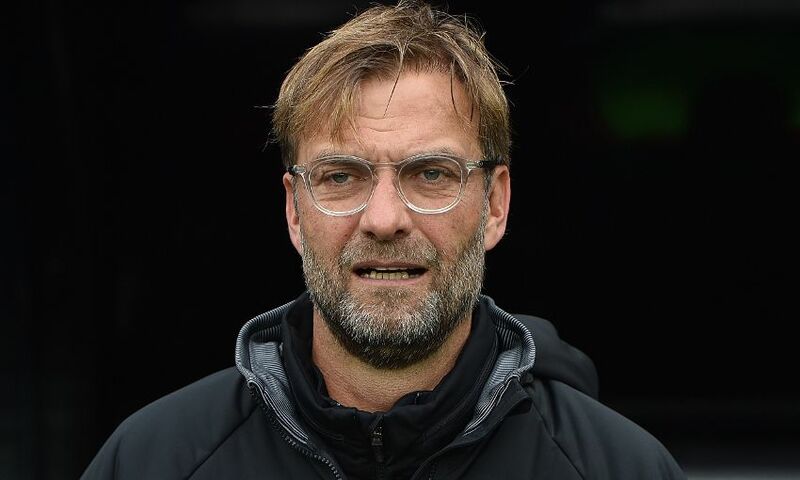 Asked if the selection of Henderson and Milner was based on a desire to be ‘solid’, Klopp replied: “They’re not playing because we need to be solid, but in a positive way. “We need experience as well. We need the right attitude, for sure. They are very important players for us and we need to be ready for this fight, because it will be a fight – it will be a very physical game.